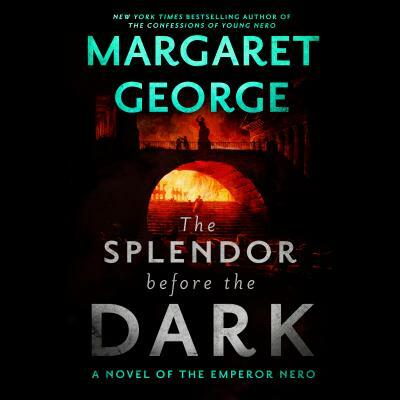 Ascending to the throne was only the beginning... Now Margaret George weaves a web of politics and passion, as ancient Rome's most infamous emperor cements his place in history in this follow-up to The Confessions of Young Nero. For nine years, Nero has ruled the Roman empire with the beautiful and cunning Poppaea at his side. Though they have yet to produce an heir, Nero turns his thoughts to ushering in an unprecedented era of artistic and cultural splendor.